She isn’t a witty eyepatch wielding magician but she plays one on TV! 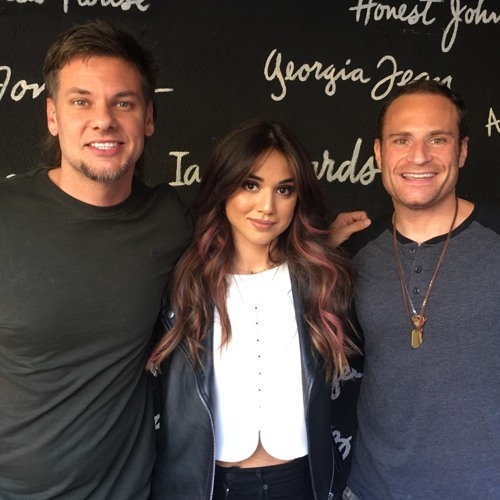 The beautiful Summer Bishil has appeared from a cloud of smoke and into the Allegedly Podcast! She discusses Margo’s dresses, dating a magician and whether it’s safe to have your newly purchased house available to see online...yikes! Also Theo tells of a hometown glitter scam and Matt talks of killing Harry Potter and so much more! FIND OUT WHO WINS! LISTEN, RATE, REVIEW!